Hello and happy greetings to the new year. Dulce: Very much alongside, I aspire to promote wellness; bring forth new energy and balance. 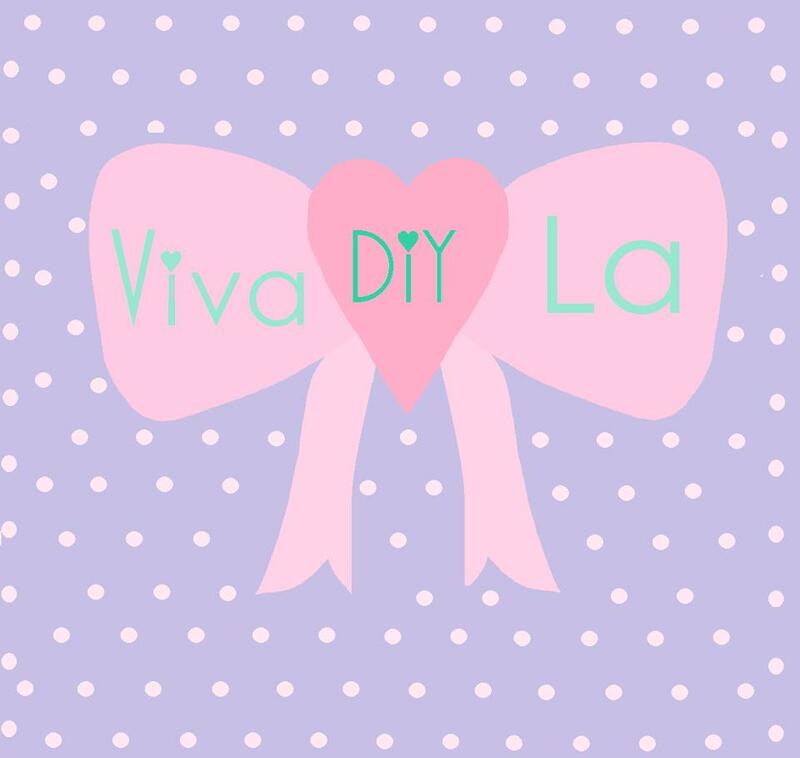 The core of DIY is the Y, as in yourself. To which, all the more reason to focus on oneself. That is, of course, by doing that which makes you happy!